We offer free consultations for Invisalign, Orthodontics, Smile Makeovers, Implants, Teeth Whitening and Cosmetic Dentistry. Late night availability on Monday and Thursday, plus we prioritise emergencies. We give you payment options so you can get the treatment you need...now. 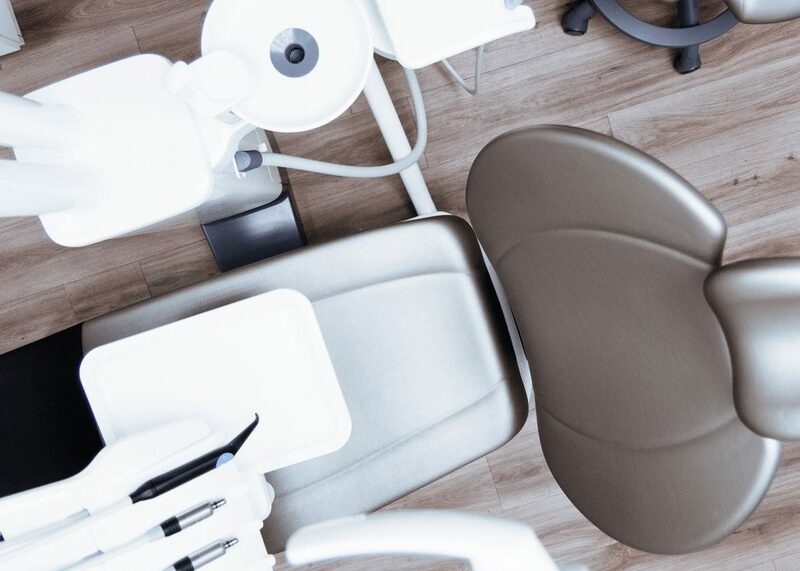 Dental on Park provides a full range of dental services from professional check ups and cleans, to fillings, root canals, orthodontics and more. Our passion for excellence has been gratefully recognised with the Australian Achiever Award, Quest Business Achiever Award, People’s Choice Award and WhatClinic Service Award. Our business depends on our patients and our patients expect the best. That is why at Dental on Park we strive to be the best we can every day – for every patient. We create smiles…because first impressions last! Our dental exams give us the opportunity to not only evaluate both the short term and long term condition of your teeth, but also help us help you maintain your oral and overall health. Orthodontics are a group of methods that allow for the movement of your teeth over time into their correct positions to allow for a healthy, beautiful straightened smile. It is the ultimate smile makeover. It’s essential to maintain good oral hygiene both at home and with regular visits to the dentist for a professional clean. Dental on Park can help you achieve optimal dental health. From veneers to whitening, your smile is your most valuable asset, instantly expressing your personality!